Providing the Best Legal Representation for 46 Years | Jerry L. Stepp, P.C. About Jerry L. Stepp, P.C. Jerry L. Stepp graduated in 1965 from the University of Georgia with a B.A. degree in Political Science. He then attended Emory University School of Law where he graduated with a Doctorate of Jurisprudence degree in 1968. He is a member of the State Bar of Georgia and has been approved to practice law in all of the courts of Georgia including the Georgia Court of Appeals and the Georgia Supreme Court. He has also been admitted to practice in the United States of America District Court for the Northern District of Georgia and the United States Court of Appeals. He is a member of the Georgia Bar Association, the Atlanta Bar Association, the DeKalb County Bar Association, the Lawyers Club of Atlanta and the Old War Horse Lawyers Club. 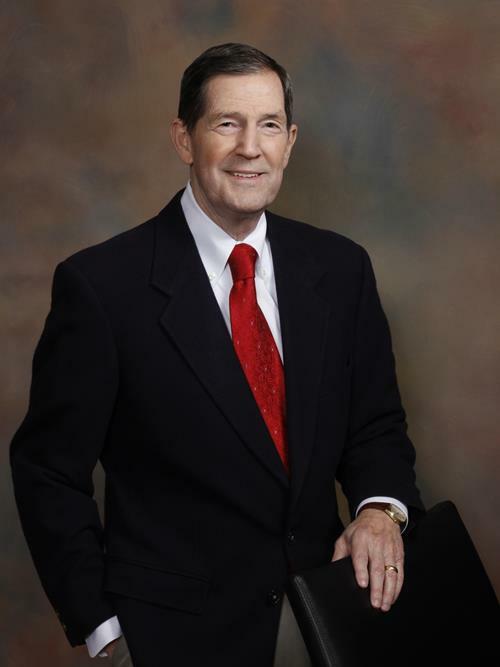 Since he began practicing law in 1968, he has represented clients in all of the counties comprising metropolitan Atlanta and in many other counties throughout the State of Georgia. In addition, he has represented clients in the Federal Court system for the Northern District of Georgia. He has tried over 100 jury trials and thousands of non-jury trials and hearings. The great majority of the cases he has been involved with have concerned family law or personal injury matters. He has been a guest speaker at the Emory University School of Law. He has also spoken at seminars for Continuing Legal Education. His primary practice areas include divorce, custody, legitimation, personal injury, wills and estates, probate, breach of contract and all areas of civil litigation. His goal is to provide clients with the best legal representation possible. After 46 years of experience, he believes that he is in a rather unique position to analyze his client’s problems and address those problems in a highly efficient manner. From experience, he knows that some attorneys do not try to settle cases. He believes that lawyers have a duty to settle cases so long as the settlement is in the client’s best interest. He also knows that you need to be prepared to try those cases which cannot be settled. 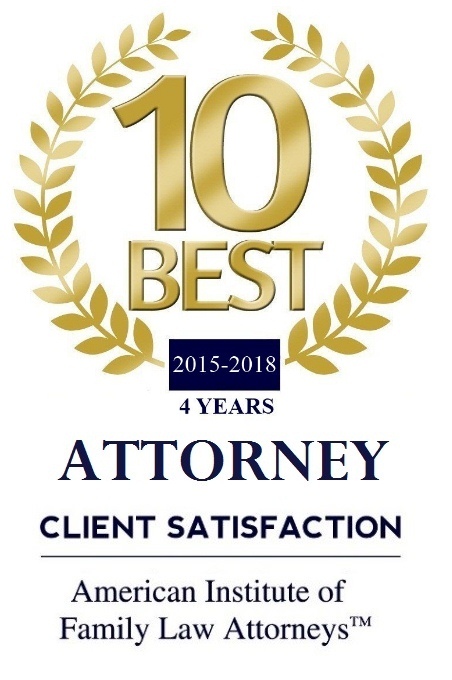 Mr. Stepp also recognizes the benefits of less expensive methods of resolving cases through various alternative dispute resolution processes such as mediation and binding arbitration. He has utilized mediation to resolve hundreds of cases without having to go through the more expensive and longer judicial proceedings. He has also resolved several cases through the process of binding arbitration which is also less expensive and quicker that going through the judicial process. He maintains close contact with his clients and he is accessible after office hours, on an emergency basis. Mr. Stepp has maintained the highest possible rating for legal services by his peers since 1976 with an AV-Preeminate rating with Martindale Hubbell. His law firm, Jerry L. Stepp, P.C., is listed in the National Bar Directory of Preeminent Lawyers. 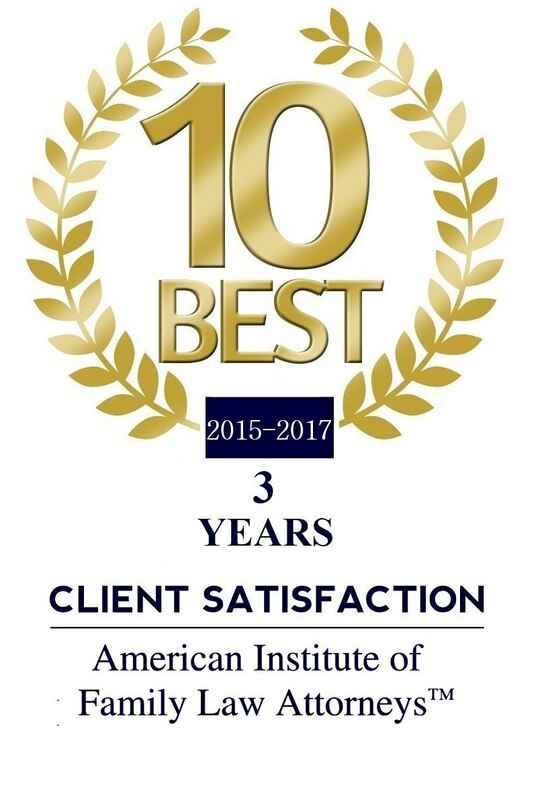 Jerry is listed as one of the “10 Best” Family Law Attorneys for client satisfaction in Georgia. He is listed as a Legal Leader in Georgia’s top AV rated lawyers. He is listed in the Global Directory of Who’s Who honoring executives and professionals. The members of his office staff are professional and friendly to their clients and are concerned about each client’s welfare.